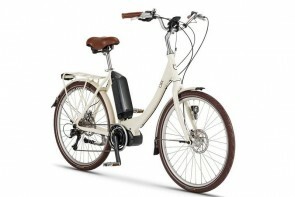 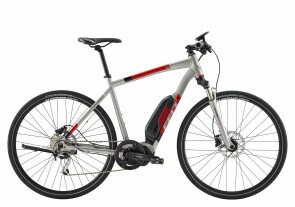 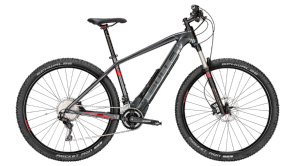 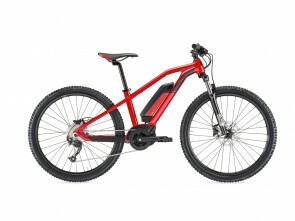 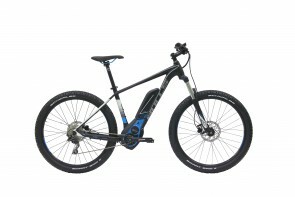 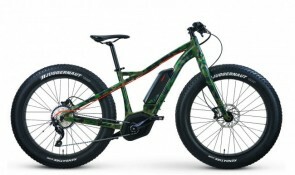 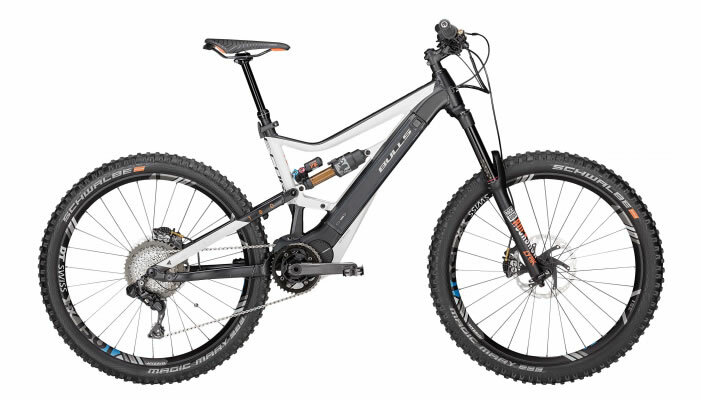 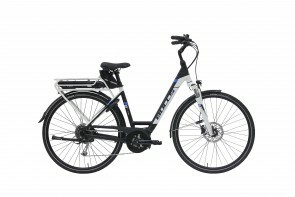 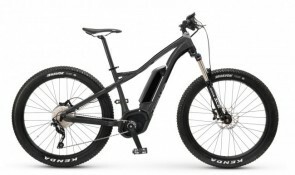 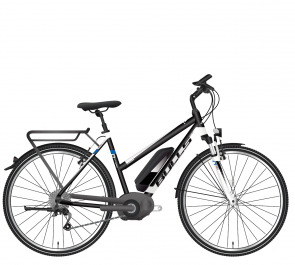 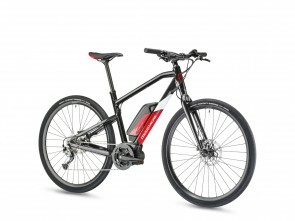 The Bulls Cross E8 features the new Active Plus from Bosch and everything you need to enjoy your ride. 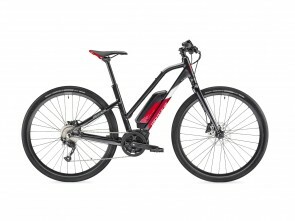 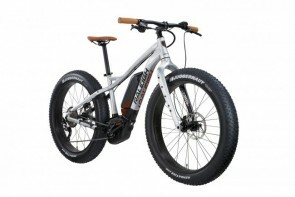 The Komfort Prima is like riding on a cloud. 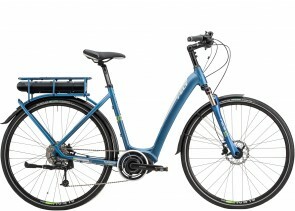 A very practical cloud. 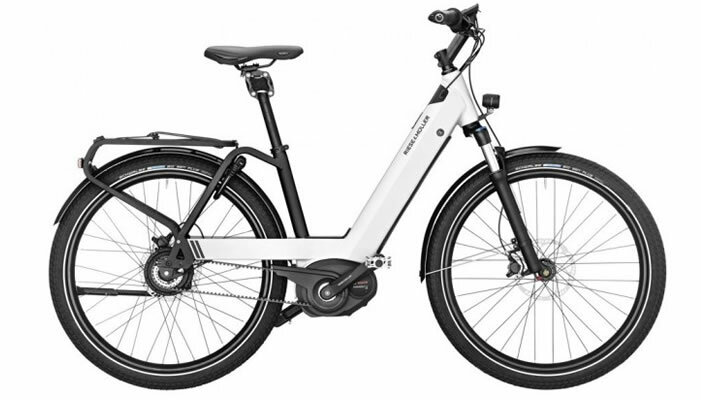 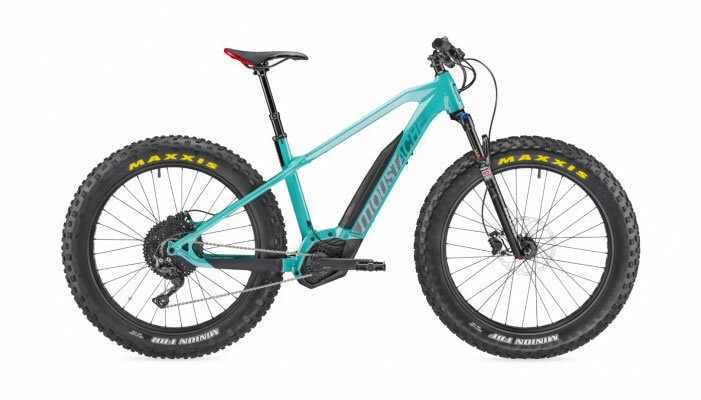 The Shimano STEPS drive system provides smooth pedal assist and makes you feel like you just got three time stronger as you cruise to work or ride for fun. 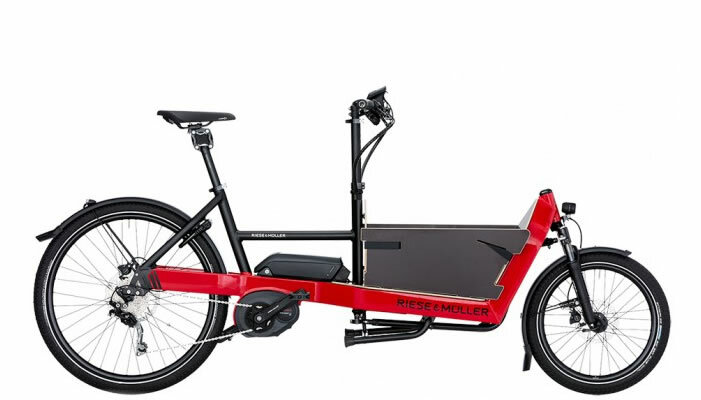 Available in low-step and classic frames to match your style and riding preference.